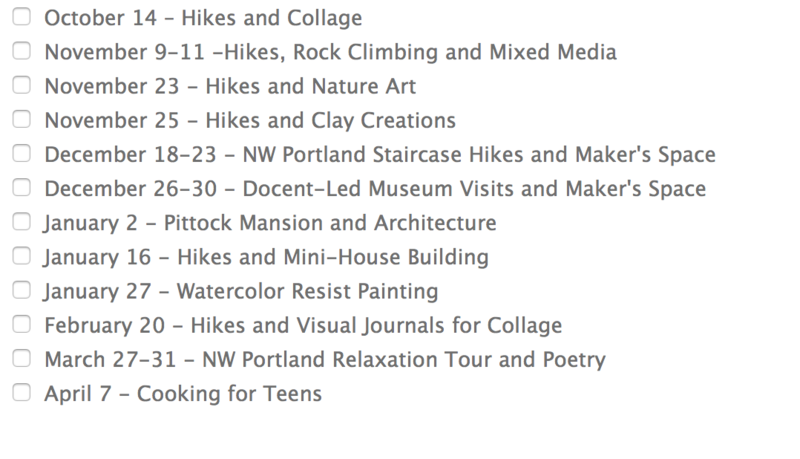 This year we will offers days off from school programs, including hikes through Forest Park, outings in NW Portland, and a variety of mixed media art exploration at Creative Roots. 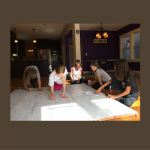 No School Art Days for Teens at Creative Roots offer opportunities for kids to come for a one day of camp or a series of camps. Camp programs can be found by clicking the “Sign Up Here” button. Cost: $75/day, 8:30am-4:30pm.